It’s back to the work week! 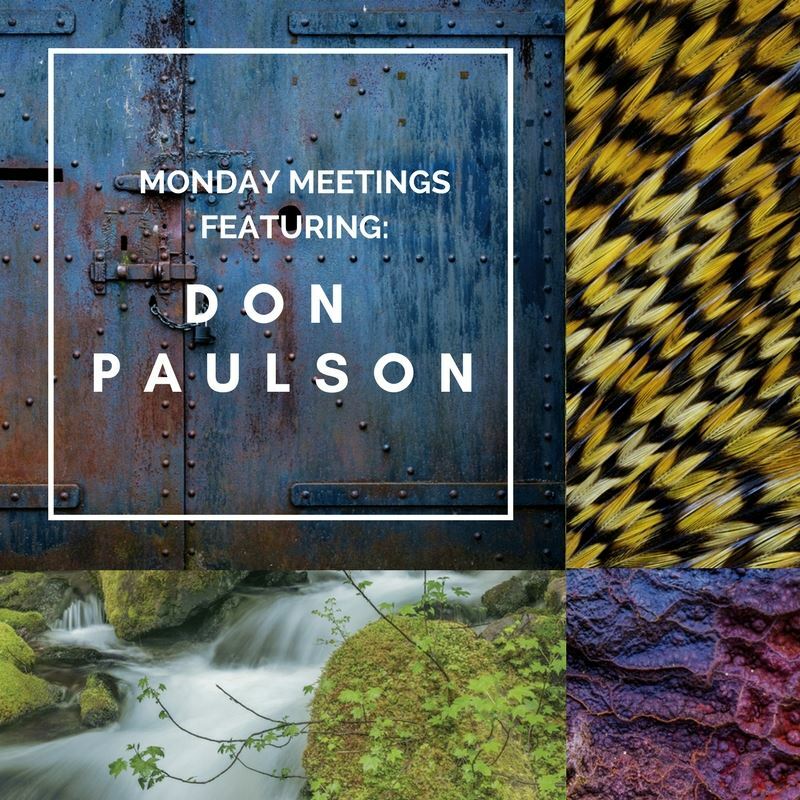 Studio EL is here to brighten your Monday Morning Meeting with a new release from the talented nature photographer Don Paulson. Paulson’s compelling imagery are as captivating as they are colorful and expressive. With an emphasis towards healthcare, Evidence-Based Design, and the restorative power of nature, Paulson has been featured in many corporate, healthcare, and private collections. Paulson travels the world in search of fascinating and eye-catching imagery. To see his newest release, visit Studio EL’s new release page on our website: http://studioel.com/new-editions.php.